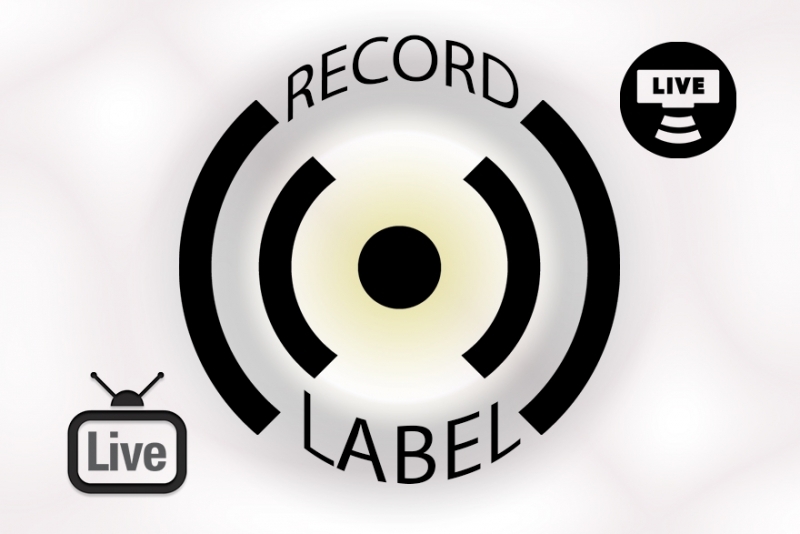 Independent record labels are the unsung heroes of the music industry. They play an important part in discovering upcoming artists, helping them hone their craft, and getting them the materials and public eye they need to step into the spotlight. With the slow fade of physical CDs melding into the new and soaring prevalence of streaming services in their place, how do indie labels step out into the future without losing sight of their original values? There’s an endless array of streaming services for artists to choose from when they’re releasing new music. The tricky part is discerning between whether it’s best to single-in on a few, or even one, platform — or, alternatively, publishing your music everywhere possible. That’s where record labels come in handy. The best option for an artist may to be host their entire catalogue on every service out there, in order to gain the most listeners possible. There are exceedingly different audiences using Spotify instead of Apple Music, Soundcloud instead of Bandcamp, and highlighting those disparities is fundamental to knowing how to best target your audience. In some cases, it may be best to refrain from posting your music on any of these platforms at all. When you initially release your music, you don’t want to have it widely available just immediately. This is an agreement a record label will help you make with the streaming service of your choice, because it’s beneficial for them to hold exclusive first rights. Some artists have their work on sale for a duration of time before releasing it for free. It all depends on the marketing strategy that would achieve the optimum audience for your music. Some might believe it’s always best to make decisions based on what will lead to instant financial gain, but the music industry is slightly more complicated than that. Making your music accessible to everybody everywhere, including on free services like YouTube and Soundcloud, is often a good idea when artists are just starting out and trying to get their name out there. Amassing a solid fanbase is priceless, and the aforementioned services make listeners feel like they are closer to the artists they listen to, and can interact directly with them and fellow fans by posting Comments and Likes. If your channel is attaining the right amount of views, also, a label knows how to set up a partnership with YouTube so that you can receive a cut of the profit made from advertisers. The music industry is currently undergoing waves upon waves of change, but the outlooks are positive both for artists and for the industry they work within. Streaming has risen in the past several years as a viable alternative to pirating, and more and more relationships are being built between streaming platforms and labels, between musicians and their fans. All of Funktasy’s catalogue is available worldwide on iTunes, Beatport, 7 Digital, Spotify, YouTube, Google Play, and several of the industry’s other top streaming services and online stores.